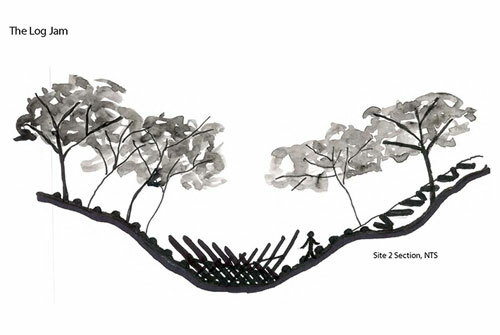 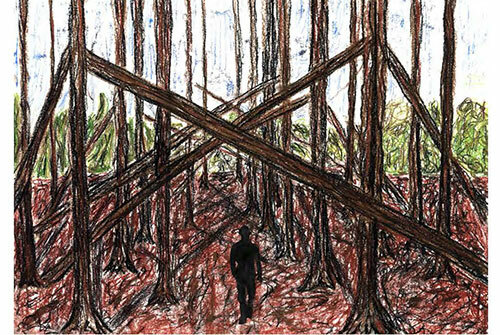 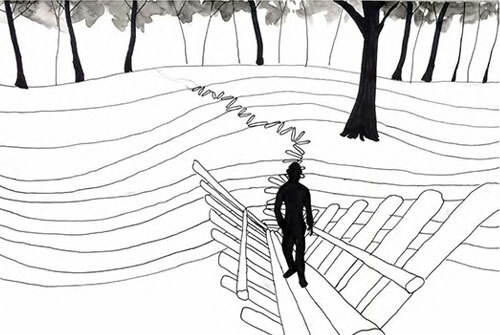 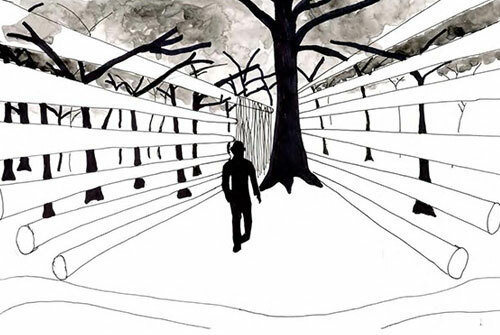 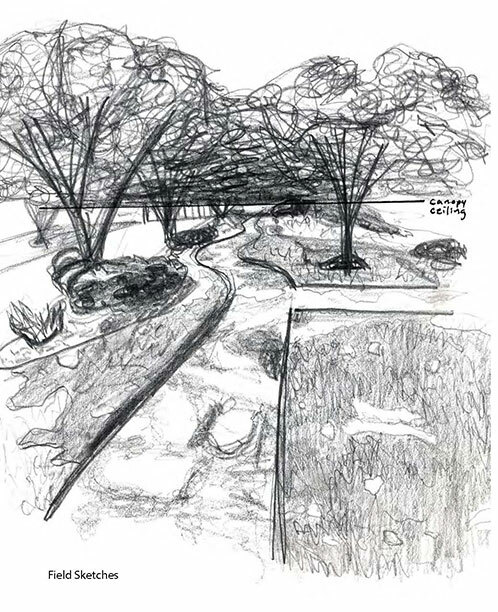 Landscape Design I: Reading the Landscape develops/exercises students’ understanding of basic concepts, elements, and processes in landscape spatial design, using physical sites as a basis for qualitative observation, quantitative analysis/measure, and creative manipulation/abstraction. 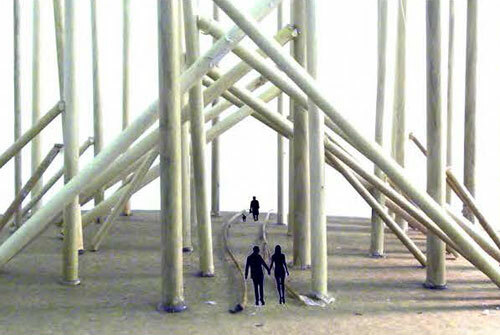 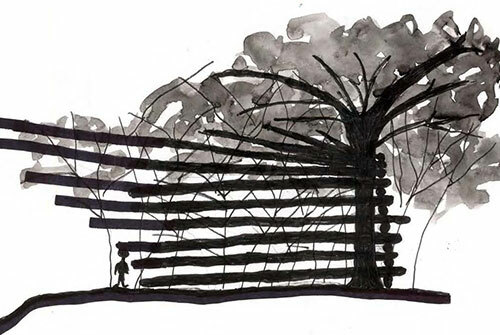 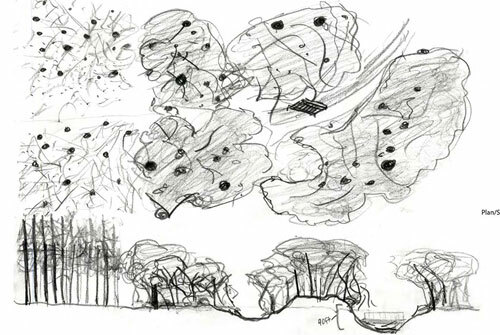 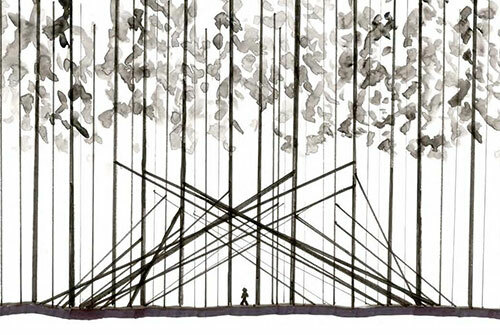 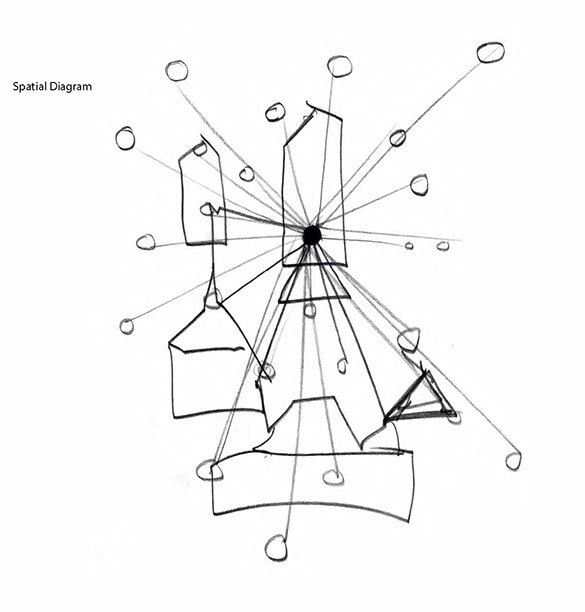 Through a combination of lecture, reading, discussion, field observation, studio exercises, and critique, students are introduced to fundamental principles of landscape design—ordering systems, compositional elements, spatial vocabulary, site response—and apply these to focused explorations of increasing complexity. 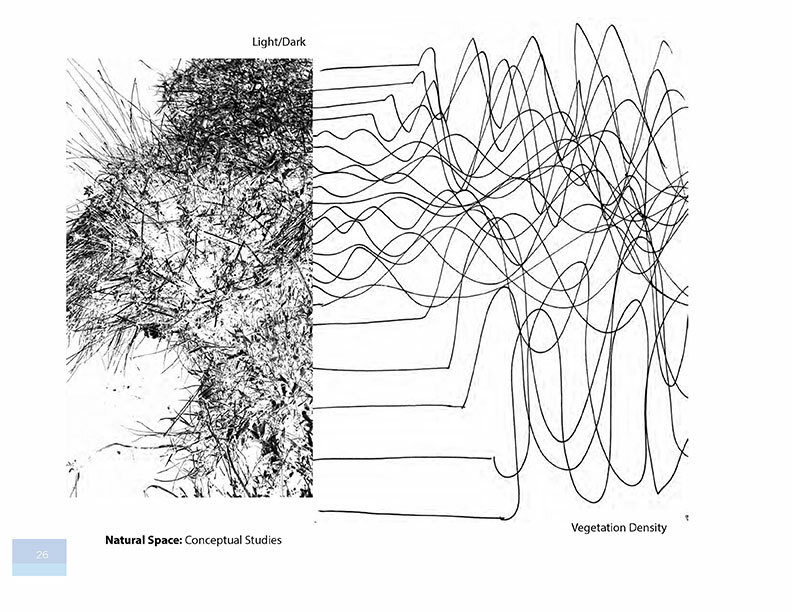 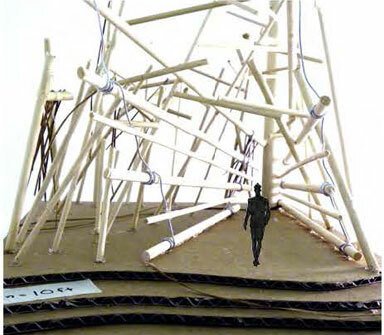 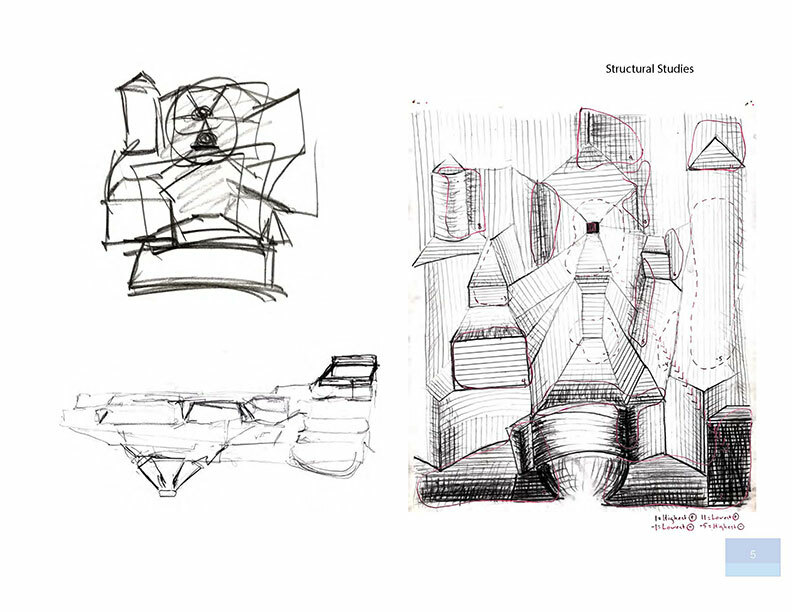 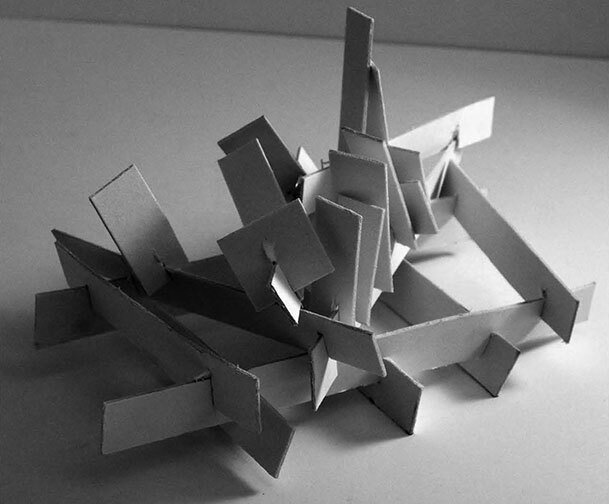 Exercises explore a broad range of conceptual bases for design: response to landform/physical (ecological) processes, aesthetic principles of composition, historical precedents (human geometry, vernacular expression), gesture (metaphor, symbolism), and rudimentary social/behavioral theory (program). 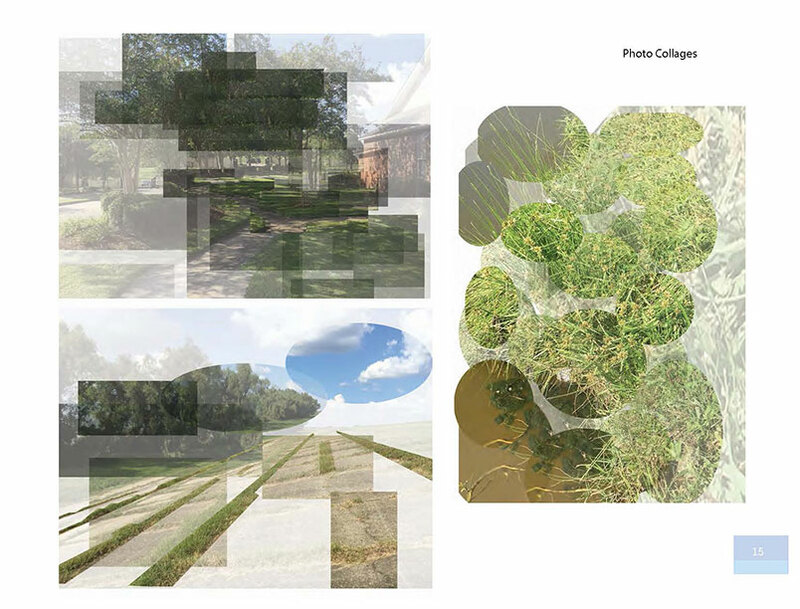 Studio work culminates in final projects requiring synthesis of principles in a simple landscape design. 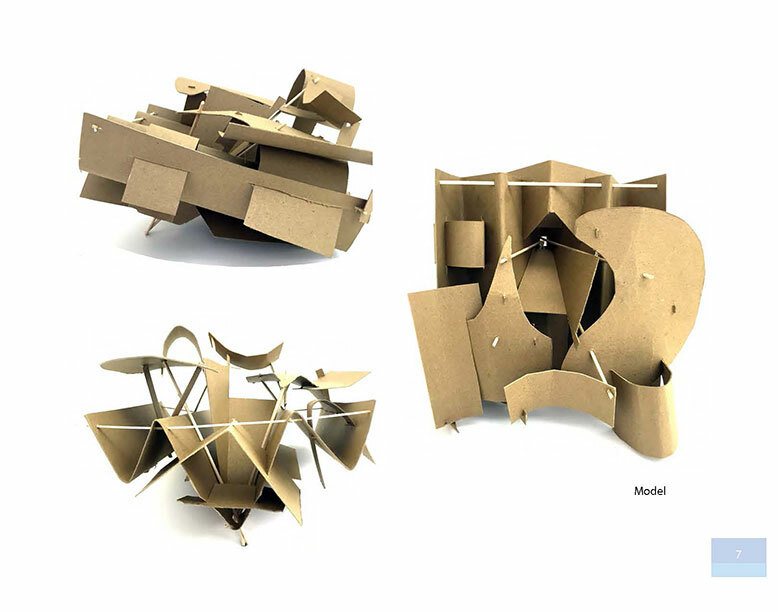 Throughout the course, students are encouraged to develop and refine a personal process of decision-making and self-evaluation: their design processes.